Our minds are composed of 3 parts the conscious mind, the subconscious and the unconscious. We make decisions in our conscious mind to change things but if the long term programming in the subconscious is working to the old programmes, habits, ways of thinking. It makes change very difficult and we find ourselves struggling, unable to create what we want. Hypnosis relaxes the conscious mind and allows you to work with the subconscious, creating deep, lasting change, new habits and ways of thinking that support your desired success, happiness and well-being. We agree the goals you want to achieve and under hypnosis I direct you towards removing the barriers and installing the ways of thinking that you choose to enable your success. I draw on a range of therapies to support this process NLP, coaching, counselling skills, emotional intelligence, CBT, psychotherapy and so on. Hypnotherapy can help you overcome many problems for example reduce anxiety, panic attacks, stress, low mood, eating problems, addictions, smoking, life changes such as grief, loss, divorce, redundancy, depression, sleep problems and feelings of low self-worth to name but a few. Clients attend a 30 minute FREE consultation to discuss their needs and for many, an effective course of treatments lasts for between 3 and 6 sessions, the length of treatment will depend on the individual’s needs and goals. Hypnotherapy can be very successful in helping you put aside these very real fears e.g. flying, snakes, injections, spiders, snakes, exam nerves etc. Clients usually find 3 sessions gets the results they want. For more specific conditions such as smoking Fiona’s approach has proved very effective with a growing number of people. You can join a group, opt for specialist, individual sessions or hypno-gastric band therapy. 4 week groups help you develop the skills to train your mind & meet your needs in more helpful ways, so following your chosen healthy diet feels natural and normal to you. Ask for details of the next group. Individual treatment plans, delivered one to one can help with more complex, emotional barriers to weight loss. Usually 6 1 hour sessions are most effective, however this will be discussed during the free 30 minute consultation. Hypno-gastric-band therapy can help those with more than 2 stone to lose, alongside an individual plan of treatment to address the mind issues that are causing the weight gain. During hypnosis, a virtual gastric band is fitted and follow up sessions help to remove the barriers to your long term success remaining at your ideal weight. Treatment includes 1 x 90 mins session, plus 5 x one hour sessions. Plus a free 30 minute consultation to discuss your individual needs. Fear of flying, spiders, needles, operations, success, exams etc. All potential clients are invited to a free, confidential, initial consultation lasting up to 30 mins. This gives you and Fiona an opportunity to discuss what you wish to achieve and establish the best ways forward. Follow on sessions are between 60 – 70 mins. Most courses last between 3 to 6 sessions. Our Hypnotherapist is available here in Blandford, Dorset throughout the week..
Fiona is an experienced Life coach, clinical hypnotherapist, NLP Master and trainer, Reiki Master, personal development trainer, young people and children’s counsellor / coach, CBT practitioner, EMDR practitioner and motivational speaker. She is the founder of the ChapWell Method and works in Ferndown and nationally as well as at Hambledon Health in Blandford. Fiona works full-time as a mind and body therapist including Holistic massage, Indian Head massage, Hawaiian Massage and Reflexology are amongst the range of therapies she offers. Fiona’s background is in education, teacher training, management and people/life skills training. 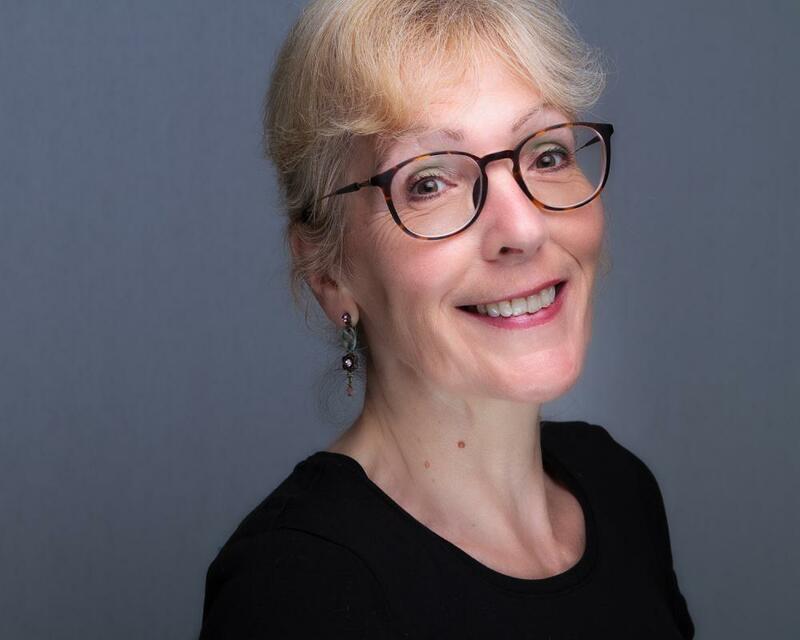 She has worked for more than 30 years developing people, teams and departments in education and management using her coaching, counselling and training skills. Fiona is also a qualified teacher, trainer, counsellor and supervisor in education and delivers many courses helping teachers, trainers, parents & managers to develop effective relationships with young people and adults. She is a published author in both education and well-being and is currently working on her latest book ‘Quick and easy ways to make your day work for you!’ Her latest book, The ChapWell Method – 7 keys to success, happiness and wellbeing is available at Hambledon Health at a specially reduced price for visitors and clients. Fiona has used her work, education and life experience to develop her unique approach to Clinical Hypnotherapy. For the past 5 years she has focused on developing her skills and knowledge in Hypnotherapy combined with NLP and other talking therapies. Fiona successfully works with individuals to help them overcome the barriers in their lives.